Looking for saddle fitting services in your area? Check out our Saddle Fitters Directory below. 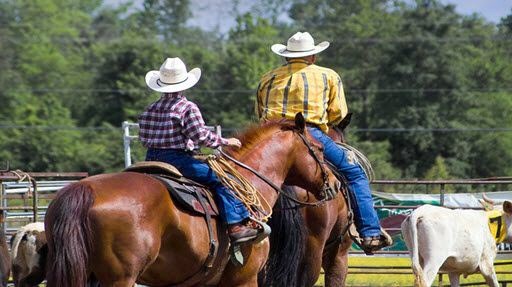 Find English and western saddle fitters near you and get the best fit possible for your horse. With continuing inquiries for local saddle fitting services, we are pleased to feature listings for (alphabetically): Maryland, North Carolina, South Carolina, and Virginia. What Can a Good Saddle Fitter Do for You? We’ve all tried to use one saddle on more than one horse. Sometimes this works out fine, but many times it’s the horse that suffers the consequences. And what if your horse has a really hard-to-fit physique? Getting the right fit IS possible — but sometimes an expert’s help is needed. Here are just a few of the issues a good saddle fitting service can help you resolve! Types of saddles for different disciplines, from western saddles or hunter-jumper saddles to dressage saddles and youth saddles, all have their own balance, pressure and weight-bearing considerations. Drafts, warmbloods, Quarter Horses, Arabians, Haflingers, gaited horses and mules are just a few examples of very different equine conformations. Even the variations within a breed or type are remarkable. Your saddle fitter begins by measuring the horse to determine the appropriate angle of the bars and the width of the gullet of the saddle tree. They will consider the width of the horse’s back, how the girth or cinch should fall and be positioned, and the horse’s shape along the length of the spine. 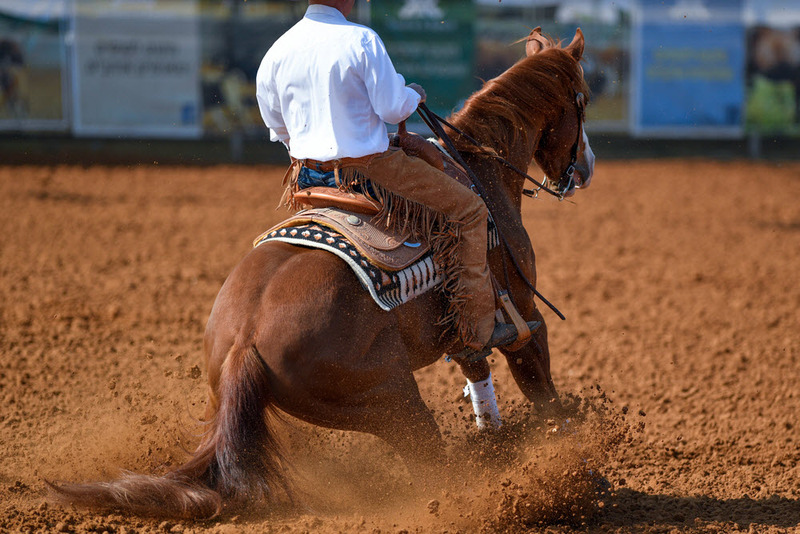 You might have a horse with a wide build, where every saddle you try seems to sit too high on its back. 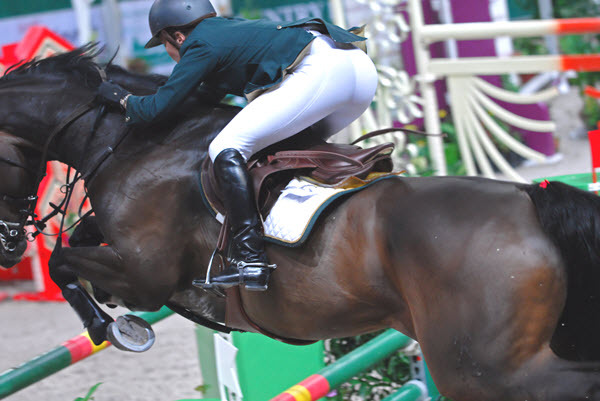 Or the saddle may be a great fit for the horse, but it presents discomfort for the rider. A horse with a more refined build or one with a prominent, narrow wither has its own set of saddle fitting demands. You want to have good contact with the horse, but you don’t want a tree that with an angle so narrow it hinders the horse’s movement and even its muscle development. You might also find by studying your horse’s three-dimensional back shape, the horse has an uneven top line, an asymmetrical build. Corrective saddle fitting can often help develop a horse’s symmetry. What if your professionally-fitted saddle doesn’t seem to fit your horse as well today as it did five years ago? 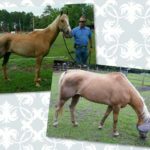 This happens due to a horse’s changing conformation over time, as muscles develop or become underused, as well as the result of the aging process. 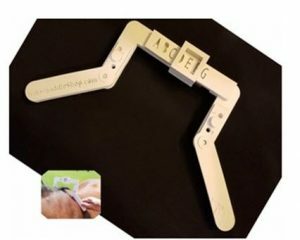 This handy saddle fitting tool from Horse Saddle Shop is a big help in getting a true measurement of your horse. They’ve kept the price low (About $10) because they want you to have a saddle that fits. It really is a winner when you buy or order saddles online. Horse Saddle Shop offers a wealth of info about fitting a western saddle properly via pictures, online chat, and downloadable guides. Our directory of East Coast saddle fitting services will continue to grow. To list your saddle fitting business, please get in touch! Kincade Saddles for Sale – Quality Kincade Saddlery, Very Affordable!